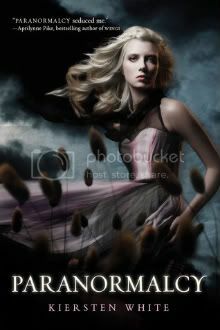 Paranormalcy was a fun read! Evie is quite the character! Hope you enjoy it along with the rest of your reads! Paranormalcy looks really good! I hope you enjoy all you got! Paranormalcy was very good!! Hope you like it! The Seven Realms looks good! I don't know if I've heard of them, but the covers are amazing and beautiful. Great set! Love Paranormalcy. 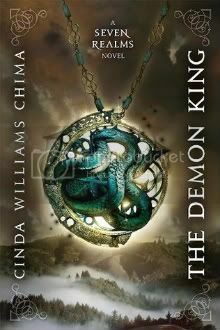 I really want to read the Chima books. 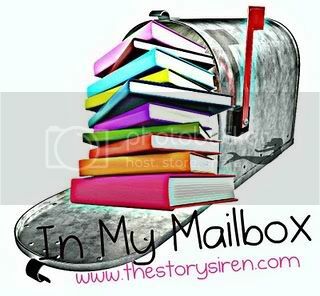 Here is my Mailbox for this week. If you like what you see I hope you will follow. Please be sure to let me know if you are a new follower. 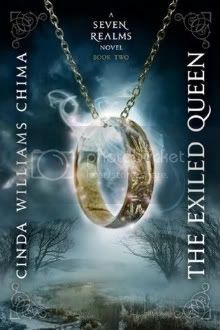 I haven't read anything by Chima yet, but I do have the Heir Chronicles on my TBR list-- I've heard they're really good! Hope you enjoy everything you got this week! Yay 'Paranormalcy'! Such an fun and awesome book. I can't wait to check out the 2nd one.